Re-examining history from a female perspective, this book celebrates the numerous important roles women have played in culture and society that are less often told. 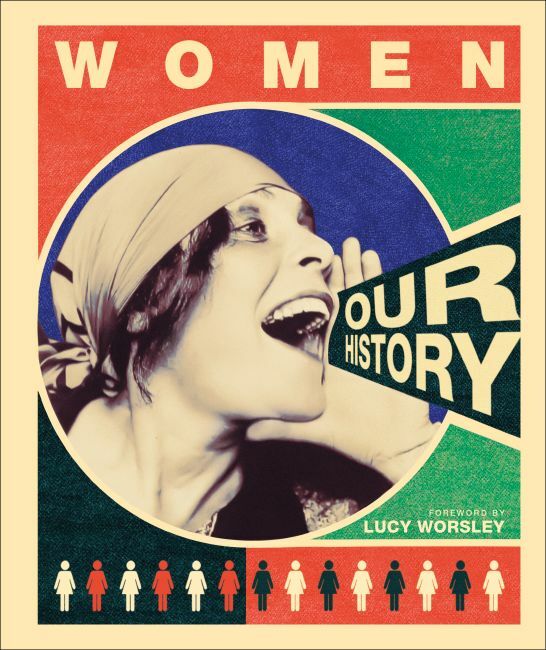 Packed full of evocative images, this gloriously illustrated book reveals the key events in women's history - from early matriarchal societies through women's suffrage, the Suffragette movement, 20th-century feminism and gender politics, to recent movements such as #MeToo and International Women's Day - and the key role women have had in shaping our past. Learn about the everyday lives of women through the ages as well as the big names of women's history - powerful, inspirational, and trailblazing women such as Cleopatra, Florence Nightingale, Emmeline Pankhurst, Eva Peron, and Rosa Parks - and discover the unsung contributions of lesser-known women who have changed the world, and the "forgotten" events of women's history. Placing women firmly centre stage, Women: Our History shows women where they have come from, and, in celebrating the achievements of women of the past offers positive role models for women of today.